Ah, Houston. The city where zoning is a myth and flash flooding is a regular occurrence. I think that adds to the charm of the city, though. The greatest thing about Houston is you never know what fabulous hole-in-the-wall restaurant you might find just around the corner. 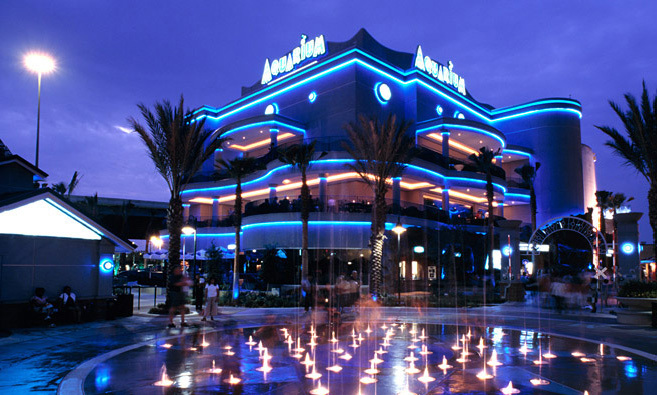 Being 45 minutes from the Gulf and always booked with great concerts, it’s a fantastic place to spend Spring Break too! But most importantly, Houston doesn’t shy away from nature– it welcomes it into the city. Houston is hot in the summer, but nothing beats the heat and humidity of a rainforest in the middle of the city! 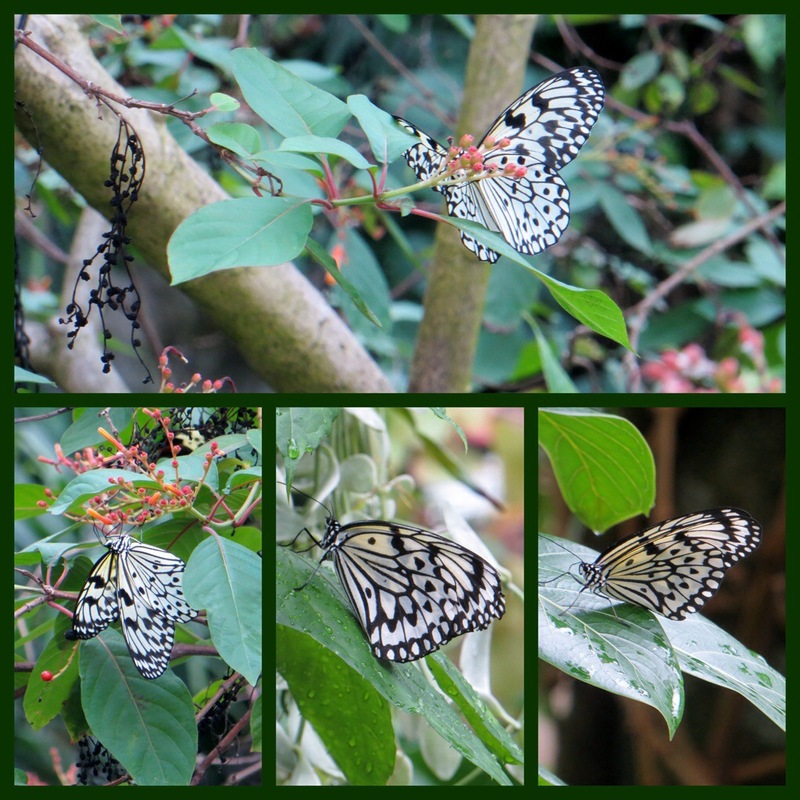 Get up close and personal with hundreds of bright, beautiful butterflies at the Butterfly Conservatory. Stay really still and you may get lucky and have one land on you. This is one magical experience you don’t want to miss. Snapchat filters have nothing on the real deal. 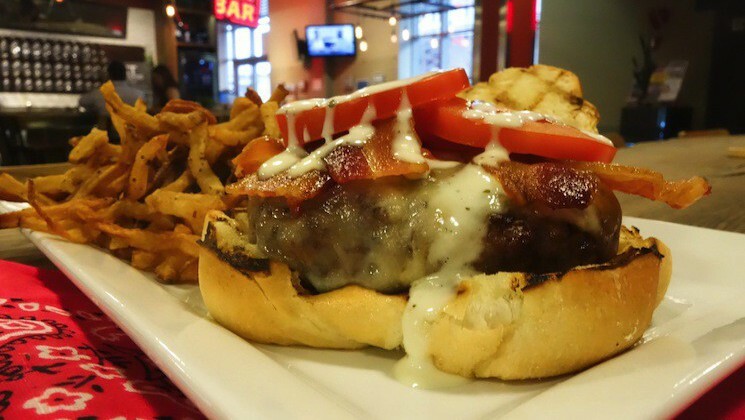 Everything is made right in front of you and it comes to you hot, fresh and juicy. So if you’re taking in the sights downtown and feel a little rumble in the stomach, get yourself some. You’re welcome. Looking for something a pittle more high street while on your vacay? Take a stroll down the streets of Rice village. With tons of great shopping to be done and the cutest cupcake place youve ever seen, there’s plenty you can do, including an impromptu picnic on Rice University’s campus lawns. 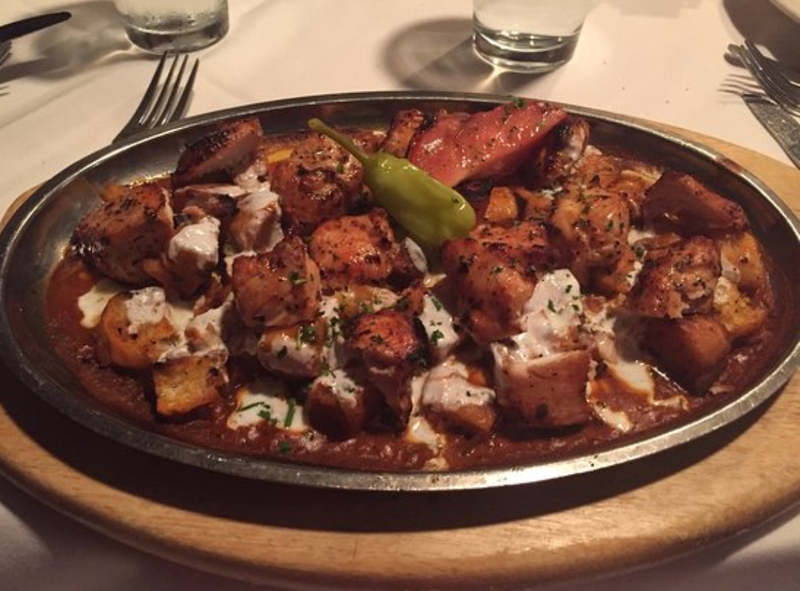 But if you’re not in the mood to get your knees dirty, there are several other delicious restaurants within walking distance, including my favorite Turkish place, Pastas. Lastly, what’s better than a never ending carnival? Take in the cool boardwalk breeze and catch an amusement park ride or two with your sweetheart. You csn see this place off the highway and its always open. 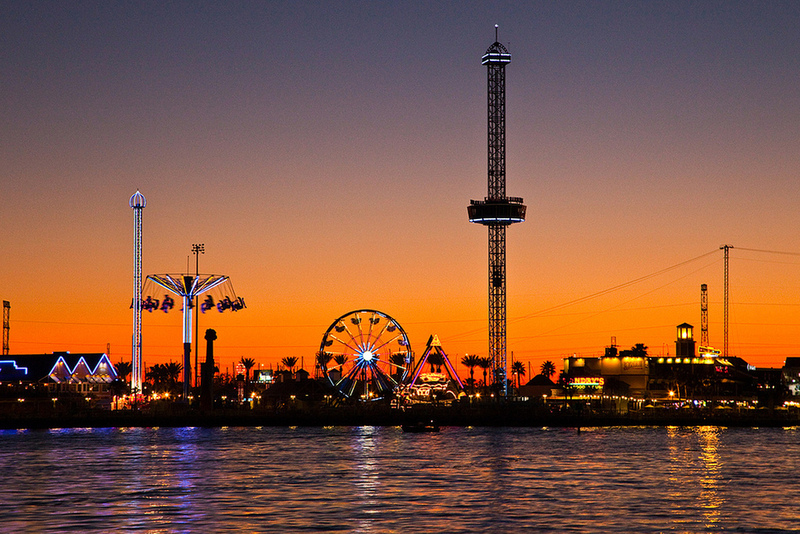 Enjoy the lights, the skyline, and Texas’s specialty– deep-fried ANYTHING.